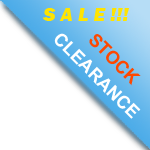 Neutral HCF supplier and stockist at all Indian and UAE - Middle East Coastal. 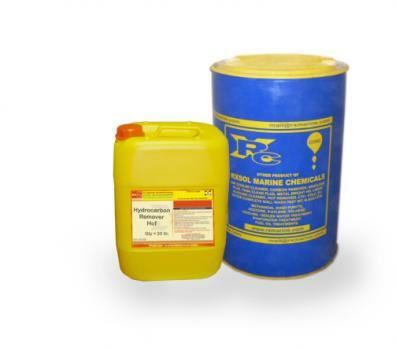 HCF Neutral chemical importance is to emulsify vegetable oils and animal oils and fats residue with less foaming effect. Chemically if you can understand oil and fat which contain FATTY ACID while the general cleaner is alkaline in nature which is resulting greasy mass oncoming contact with Fatty Acid and Alkali cleaning material. 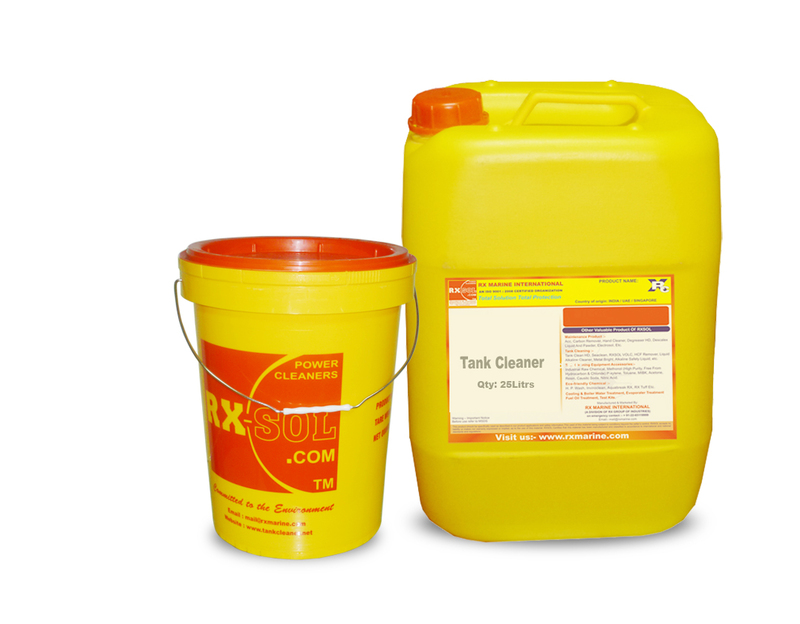 To avoid the formation of GREASE like substance inside the tank, it is very important to take care of an alkaline cleaner with such cargo. On the other hand HCF Neutral ( free from any kinds of alkali mixture ) emulsifying oils particle and makes water soluble to remove from zinc-silicate coated tanks surface. Tank Lining– Stainless / Epoxy / Phenolic / Zinc-silicate. Removes grease, oil, carbon deposits, soil and grime. 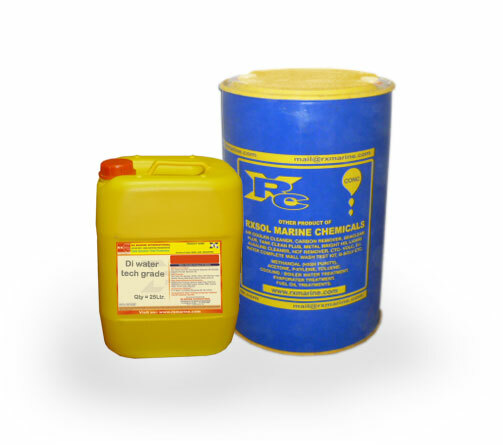 Keeps loosened deposits in suspension preventing re-deposition. RXSOL-20-2008 has numerous cleaning applications including removal of greases, waxes, oil, sludge, soot, carbon deposits and general dirt and grime. Note:- Completely miscible with sea water. 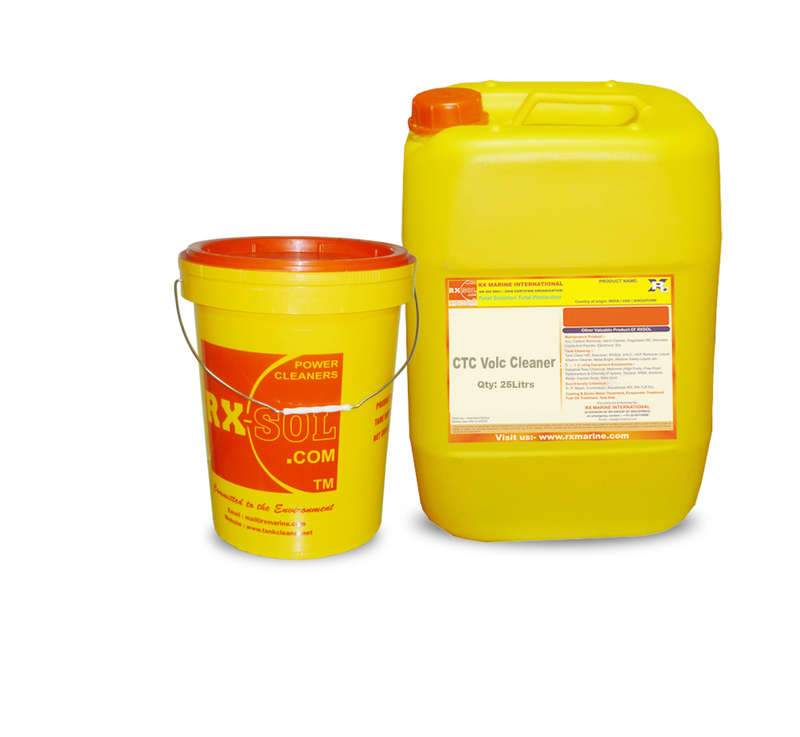 Neutral HCF Cleaner is free from solvent for removing all vegetable and animal fats and oils, and light mineral oils from ship tank surface. H.C.F. Cleaner effectively remove and emulsify residual contents of oil and sludge from cargo tanks H.C.F. 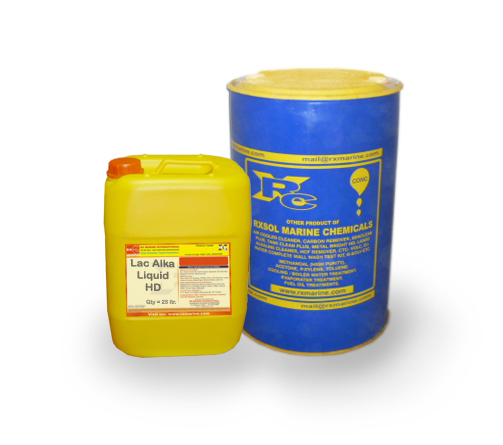 Cleaner is a biodegradable, water soluble tank cleaner, containing special non-petroleum solvents and surfactants. Why Hydrocarbon Free Tank Cleaning Agent required?